Spotify has today removed the five track playback limit on its free service in five European countries and has announced it will extend the unlimited free listening trial in the US, having been so “overwhelmed by the US response” to the service. Free users in the US can continue to listen to as many tracks as they wish (users initially signed up for a six-monthly trial), whilst users in Sweden, Finland, Norway, the Netherlands and Spain will now be able to listen to a track more than five times on the service. The limit was put in place in April 2011, after an initial six month free trial. However, the change doesn’t affect the 10-hour monthly limit, which is still in place across Spotify’s European markets. As MusicAlly points out, the five track limit is still in place in both the UK and France, but with the service launching in Germany, Belgium, Austria, Switzerland and Denmark within the last six months, users in those five countries will still be enjoying their unlimited free trial periods. “Our agreements with the labels differ from market to market. 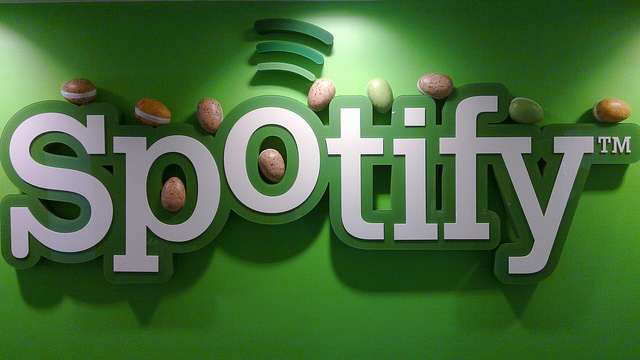 We’re working hard to bring these improvements to the entire service, so watch this space,” Spotify added. With the music-streaming market still in its infancy, Spotify is having to negotiate with record labels to license their portfolios and have them streamed for free on its service, hoping that users will then sign up for Premium accounts (which deliver improved features). Many will argue that by limiting access, users will seek alternate — maybe illegal — means to listen to music but today’s announcement will go some way to finding a happy medium for music fans in some European countries.